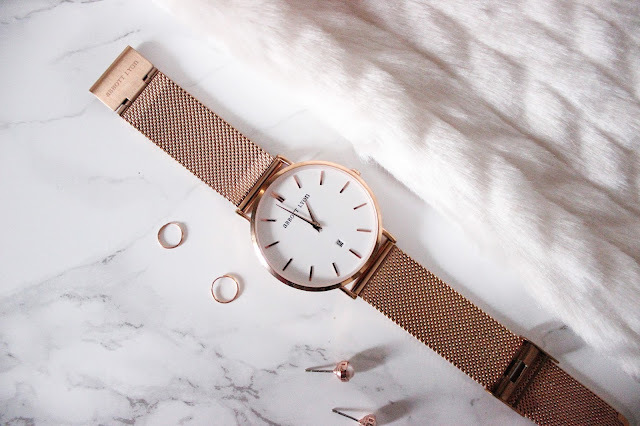 Rose gold accessories are my absolute jam at the minute. Not only are they really quite festive, but I find they compliment any sort of outfit too! Despite not being a massive jewellery person, these are my favourite throw on pieces to oomph up any outfit and make me feel so much more glam! 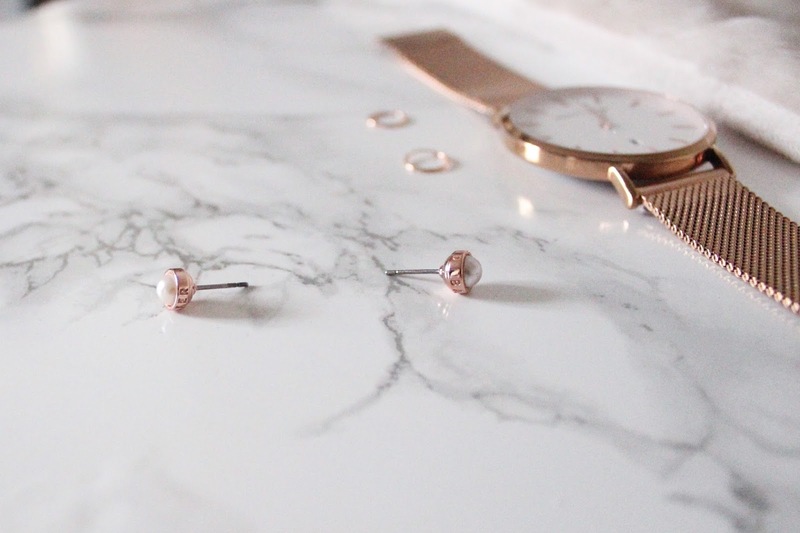 I actually received the Abbott & Lyon watch for my 20th Birthday, along with these Ted Baker Rose Gold & Pearl studs. They are both absolutely stunning and just add a little something-something to my everyday jeans and a tee. The little teeny-tiny hoops are from ASOS and retail for a mere £6. They are a little fiddly to put in, especially if you have massive sausage fingers like myself. However, they're deffo worth the struggle as they look so cute! What are your go to accessories this A/W? 3 comments on "ROSE GOLD DETAILS"
Rosegold is my absolute fave! I appreciate all of your comments and i will reply to all of them! Don't forget to follow, or leave the link of your blog as i love to discover new blogs!